He’s scowling at all the doubters left in his dust, not you. 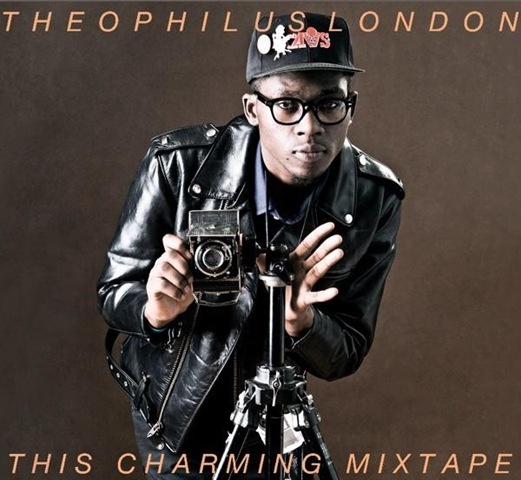 Theophilus London (real name) is really a wonderful ambassador of love and some really spectacular cross-over beats. The Brooklynite counts Lauryn Hill, Morrisey and Disney World Paris among his influences, but he’s not afraid to bring samples of Whitney Houston and Marvin Gaye into his music about Mortal Combat and the latest lady to cross his street. 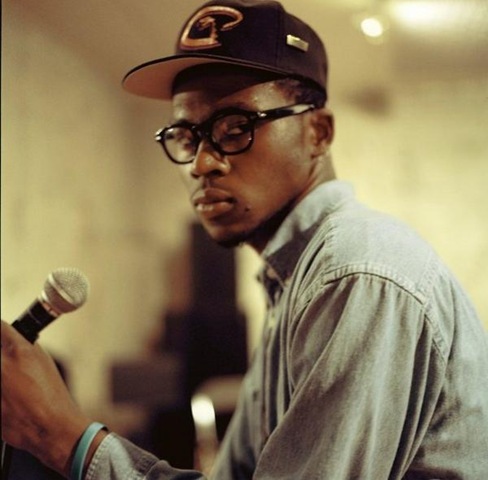 It’s some of the most accessibly-Indie Hip-Hop that’s burgeoned upon the scene of lately. Some of his past efforts have been exclusively mixes and unexpected samplings (see: This Charming Mixtape in it’s entirety below) but these days there’s been new and refreshingly original material floating from his booth. Green Label Sound, who seems to championing London’s causes and tours, released a slow-mo city montage of a song called “Humdrum Town”, and it shines bright. Especially on the hope of the woman he sings about. But honestly it’s just one among his many gems to discover. Catch him on tour with The Cool Kids and MIA where he frequently hops off stage and dances with the crowd to the exit of the last song’s groove. Watch the video for “Humdrum Town” below and listen to/download some other favorites; including a Marvin Gaye cover of “I Want You’” and some Vampire Weekend sampling. See a slightly more ris-kay video for “I Want You” here.